Lazy, lazy, lazy! Didn’t get up until 7 am! What in the world is wrong with me. Had my quiet time, fixed breakfast for the Mrs., and went for a 4 mile walk. Came back and showered and went to my nutritionist to weigh in! I prayed, “Please dear Lord you know I am a soul winner! Please melt some weight off quickly!” When I arrived there were two others ahead of me so I had a little more time to pray! Ha! I then went in to see her! This is like going to the Judgment Seat! WOW! I lost 5 pounds! Let’s go party!!!!! Oops! Can’t do that because I have to weigh again next week. I still have a ways to go to get back to my pre-Christmas weight. A lotta prayer and a lotta water! Ha! 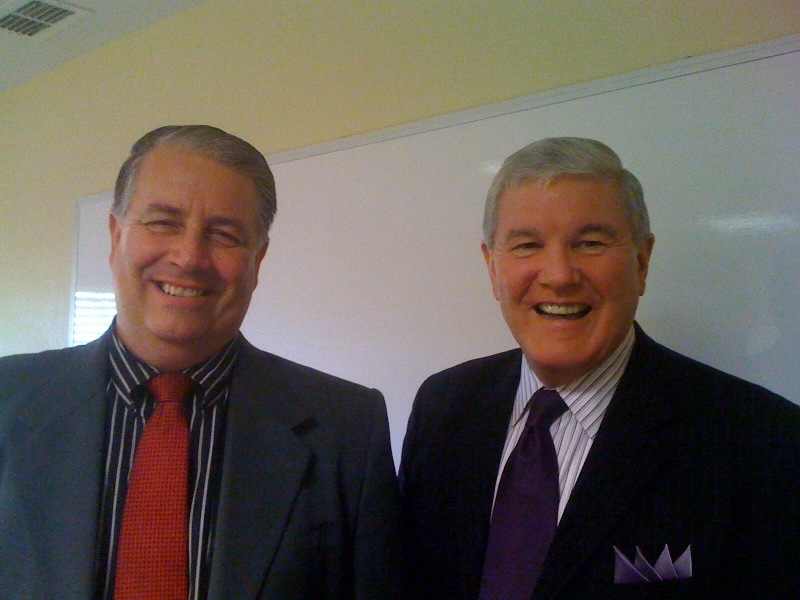 I then prepared for the LIFE SKILLS class I teach for Dr. Jeff Walters at TEXAS BAPTIST COLLEGE. I love this class! It is designed to bridge the gap between graduation and the real world of the ministry. This is one of my favorite classes. I look forward to teaching this class each week. TBC has over 400 graduates serving full time around the world and we are proud of each of them. Let me encourage the pastors, youth pastors, and parents to give serious consideration to TBC for the training of your young people. While other colleges are changing TBC has remained solid on the preserved inspiration of the King James Bible which is the foundation of a true Bible college. If you meddle with the written Word you are meddling with the living Word and that is a dangerous position! Gotta love serving the Lord!